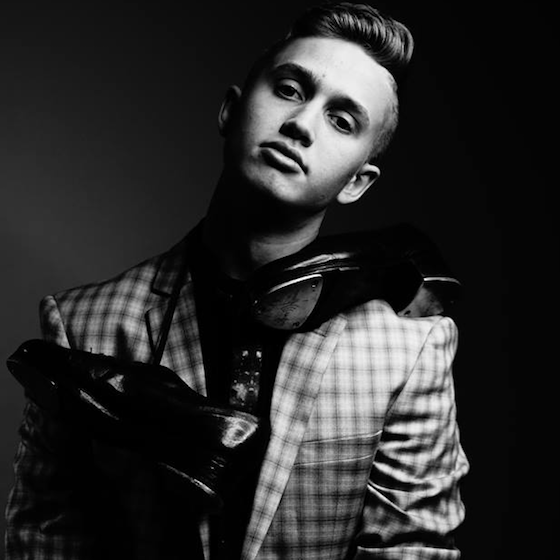 Ryan Vettel is a dancer, teacher, choreographer, and musician from Carson City, NV, based in Los Angeles, CA. Starting at the age of 3, he has trained under and worked with such names as; Gregg Russell, Sam Weber, Jason Samuels Smith, Christopher Scott, Jason Janas, Erica Sobol, Tilman O’Donnell, Andrew Winghart, Nappytabs, and Kyle Hanagami to list a few. He’s recently been found working for artists such as Fergie and Vanness Wu, as well as composing music for artists worldwide.